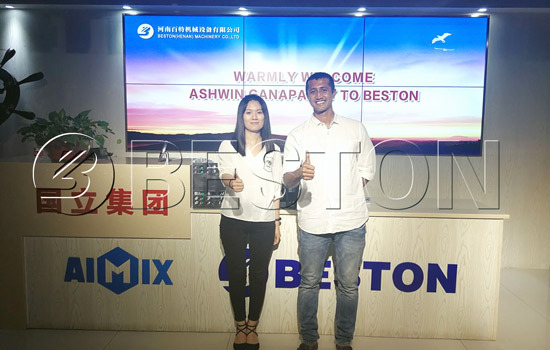 Indian Customer Visited Beston Machinery in August, 2018! Warmly Welcome! At the beginning of this month, Indian customer arrived at Beston manufacturing factory. As for his arrival, we heartily welcomed! 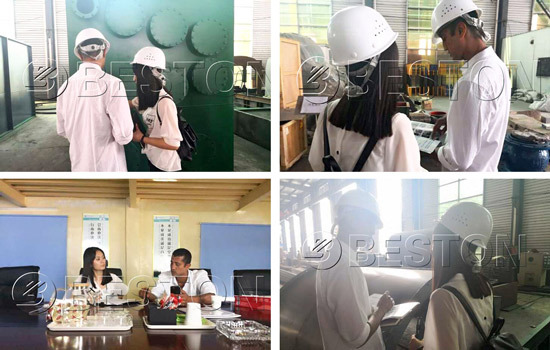 Accompanied by Beston technicians, this customer visited our factory in Shangqiu. He saw all the models of pyrolysis machine, including BLJ-6, BLJ-10, BLJ-16 and BLL-20. He carefully looked at the parts and wanted to finger out what the usages of them were and how this pyrolysis plant operated. 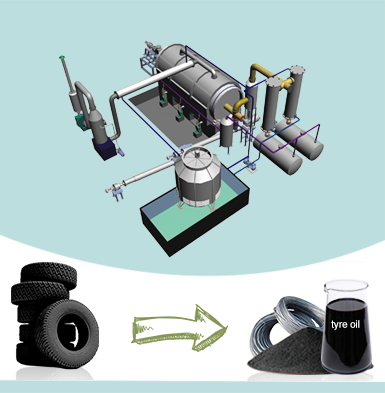 With the detailed explanation of technician, this customer had a comprehensive understanding about Beston tyre pyrolysis machine. This customer thought this tire to oil machine would have great application in India. Firstly, this plant had excellent automatic welding technology which would prolong the serve life of this pyrolysis machine. Secondly, the quality was superior. Most of the parts adopted top brand in the domestic market. Accordingly, the quality was guaranteed. 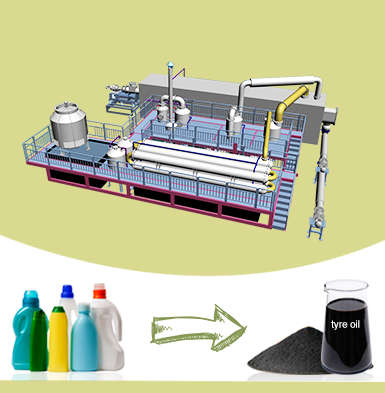 Thirdly, this plant recycled the waste tire and turned it to resource-oil. This function greatly saved the energy in India. Consequently, the intention to purchase BLJ-16 of this customer was strong. He also intended to buy BZJ-10 distillation oil machine. When he came to his country, he would discuss this tyre to fuel recycling plant project with his partner. 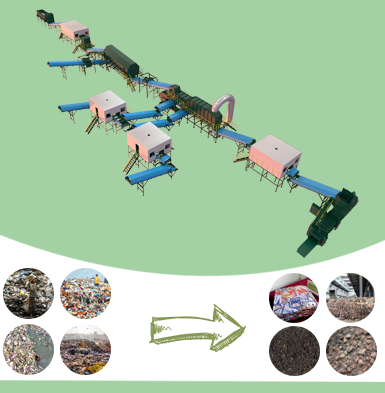 Besides, after learning about the recycling sorting machine, he had interested in it. We both parties were looking forward to the next cooperation. 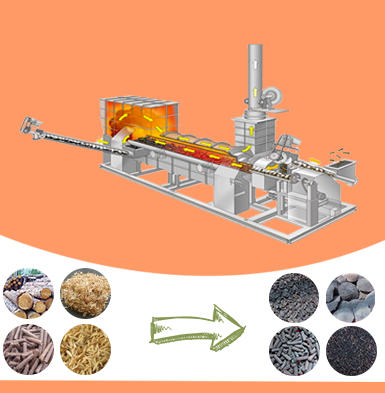 Do you have an interest in pyrolysis machine or waste sorting machine? Email us right now!